It's official. 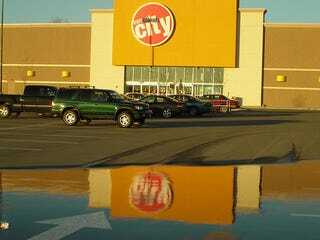 Circuit City is closing 155 stores, as the Consumerist broke yesterday. They're also "reducing future store openings," but whatever, you wanna know if your local Circuit City is gone. Here's the complete list of stores slotted for obliteration.